Dr. Vergara has a staff consisting of an three Drs, office Manager, Accounting Manager, two dental hygienist, a treatment coordinator, five dental assistants, and support staff. We offer carefully planned appointment times to create our dental masterpieces, our Michaelangelos. If you are in pain or have an urgent need to be seen, please call our office and we will promptly work you into the day's schedule. We are a private practice Dental Office and therefore we are totally able to focus on you and what concerns you! We use only the highest quality materials, labs, and supplies. 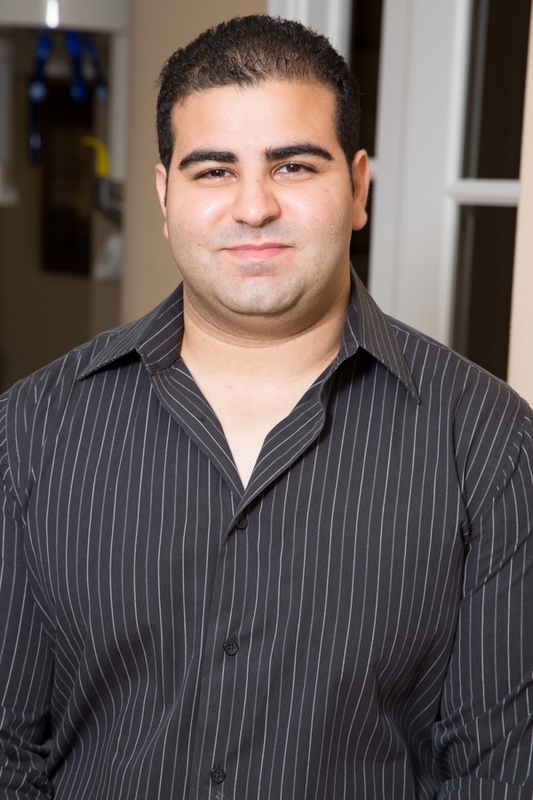 We spend time with patients to point out any dental tips or suggestions and welcome any questions. We appreciate all your confidence in the care we provide. Thanks! 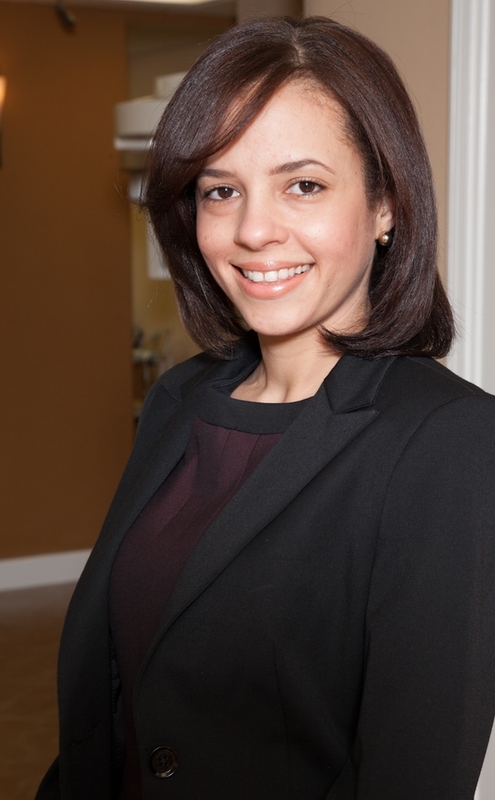 Best known as Ana, Dr. Rosario is a foreign trained graduated dentist from the Dominican Republic. 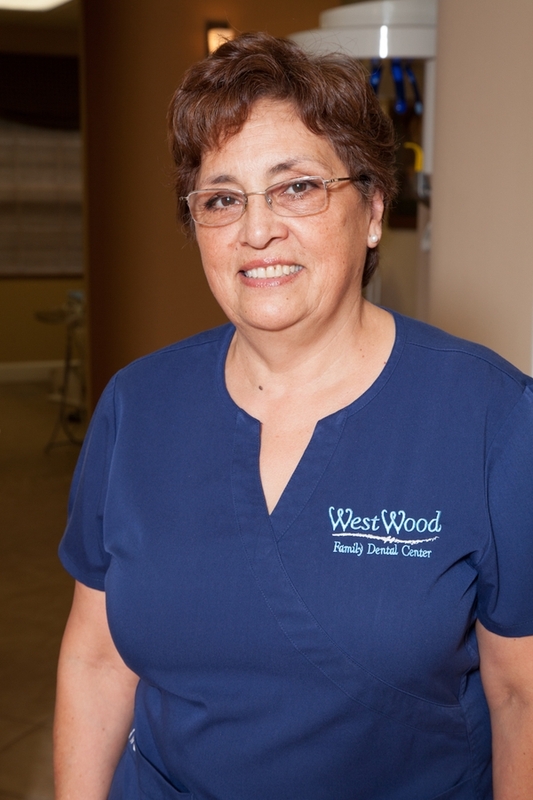 She received her Florida Hygiene Certification in 2006, and has been part of the Westwood Family Dental Center's family since 2007. With a gentle touch, loving, and caring attitude, and a genuine desire to serve, Ana is committed to our patients's highest standard of care. Aura is a foreign trained graduated dentist from Venezuela. 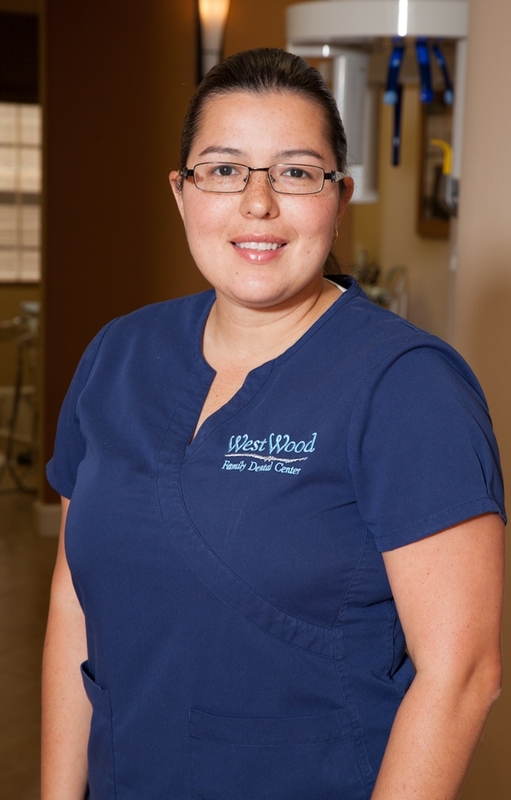 She received her Florida Certification as a Dental Assistant and x-rays operator, and has been part of the Westwood Family Dental Center's family since 2006. With a gentle touch, loving, and caring attitude, and a genuine desire to serve, Aura always provide a good service to all our patients. What do most people say about us? We Listen Have you ever felt rushed and ignored when you go to a doctor's office? We understand that feeling. And, at our office, we make it a daily commitment to listen to your needs. Come and visit us, I think you'll be pleasantly surprised. We're Gentle Modern Dentistry is surprisingly gentle. The main factor is taking time to be gentle and careful. We're not under any constraints to rush through a certain quota of patients in order to meet a "production" goal. We like to take our time, do a terrific job on your teeth, and get to know you as a friend. And remember, you, as the client, have the ultimate decision to choose to (1) do nothing, (2) to do some of the dentistry we recommend, or (3) to complete all of the fine dentistry that we feel is ideal for you. Our bottom line goal is to help you look good, feel good, chew well and for your teeth to last a lifetime.